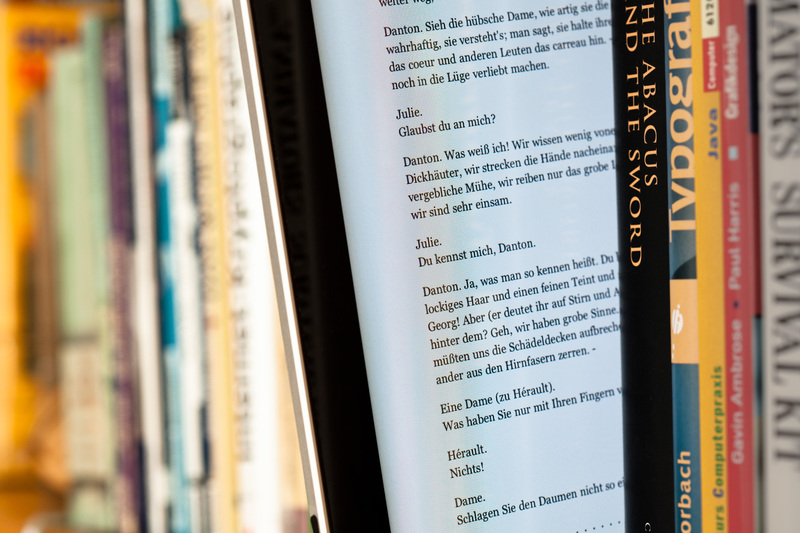 It is a common misconception that ebooks are cheap products, and are less valuable than their printed counterparts. To the consumer, it perhaps seems that all a publisher has done is copy and pasted the text of a printed novel into a piece of software, saved it, and uploaded it to an ecommerce site. What the consumer might not realise is that there are costs involved in the publishing of ebooks, just as there are costs in making a physical product (have a look at this article on The New York Times’ website for some information about the costs of publishing an ebook). The misunderstanding that the price of an ebook is mostly profit for the publisher is problematic, and it needs to be addressed. It is natural for the consumer to think of ebooks as being items of little value. We are conditioned to expect online content and internet downloads to be free. We can watch television online and read whole newspapers at no cost. Ebooks, however, cannot be accessible in this way, mainly because book publishers do not benefit from advertising. We must therefore adjust our expectations, and think of an ebook as a product with a worth that we must pay for. Another problem is the current trend of giving away ebooks for free as various incentives. Yesterday, And Other Stories, an independent literary publisher, tweeted that if you subscribe to one of their books packages, you receive a free ebook. I was offered a free ebook earlier this week after entering a competition on the Harper Collins website. Giving away free print books in this manner is unheard of, so by giving away free ebooks, the consumer feels that ebooks must not be of significant value to the publisher. Of course, if we think they mustn’t be of much worth, then we will be unwilling to pay more than a couple of pounds for them. I believe that this issue needs to be rectified by the publishing industry soon. Though ebook sales are strong at the moment, I worry that people will begin to begrudge buying ebooks as their cost does not seem to reflect their value. Approximately one third of internet users have illegally streamed or downloaded music, television shows, and films for free – what is stopping the consumer from turning to pirate ebook sites?